A stunning and extended, spacious three/four bedroom end terrace house sitting in this popular Newtown location. 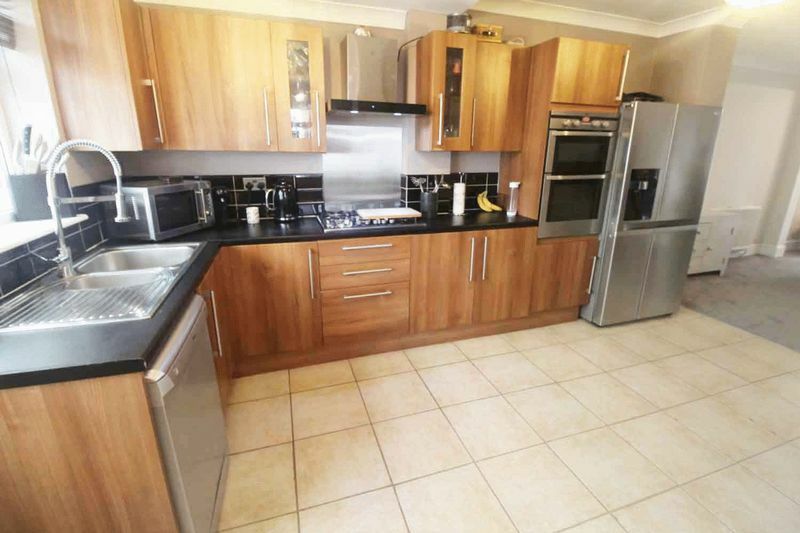 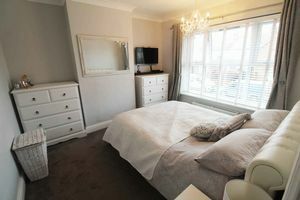 The property is well located for the beach, Great Yarmouth Racecourse and Bure Park. On the ground floor there is a large lounge/dining room, spacious kitchen/breakfast room, conservatory, utility room and ground floor shower room. There is also an entrance porch. 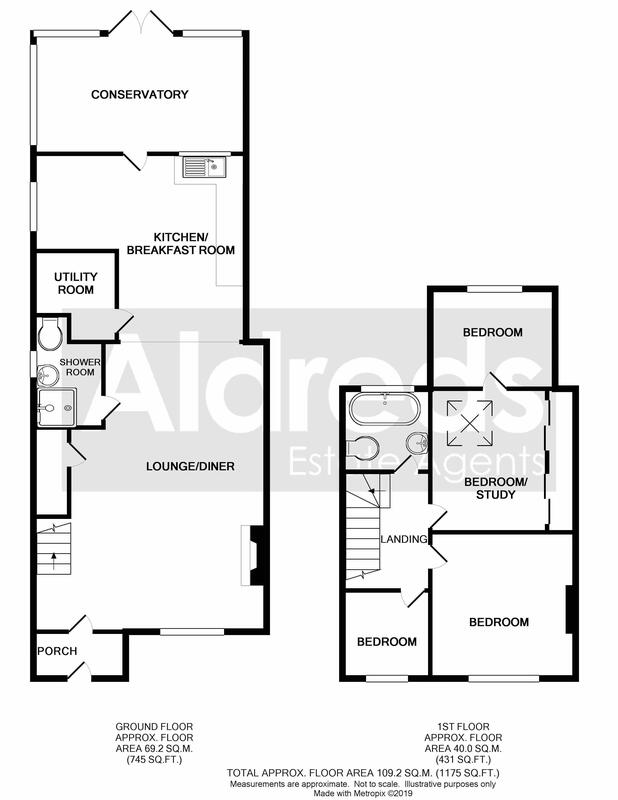 On the first floor there is a landing, three bedrooms, a further bedroom/study and a bathroom. Gas central heating and sealed unit double glazing. 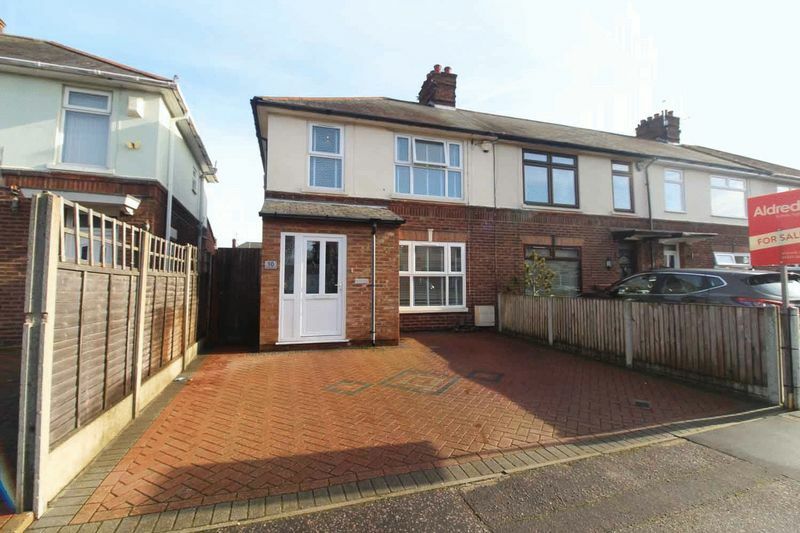 Outside there is a driveway to front and a garden to rear. 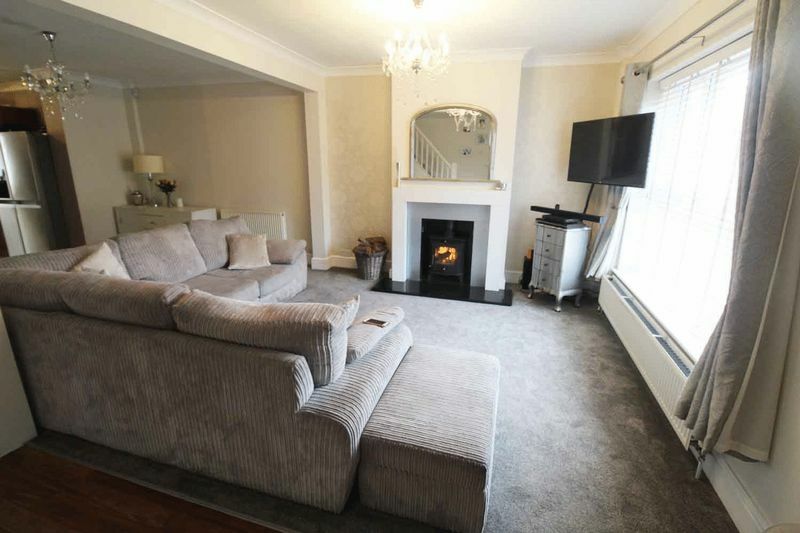 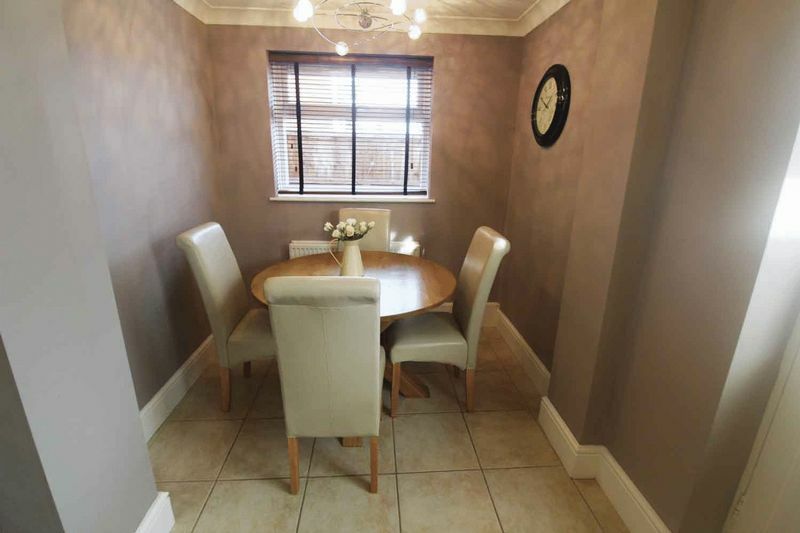 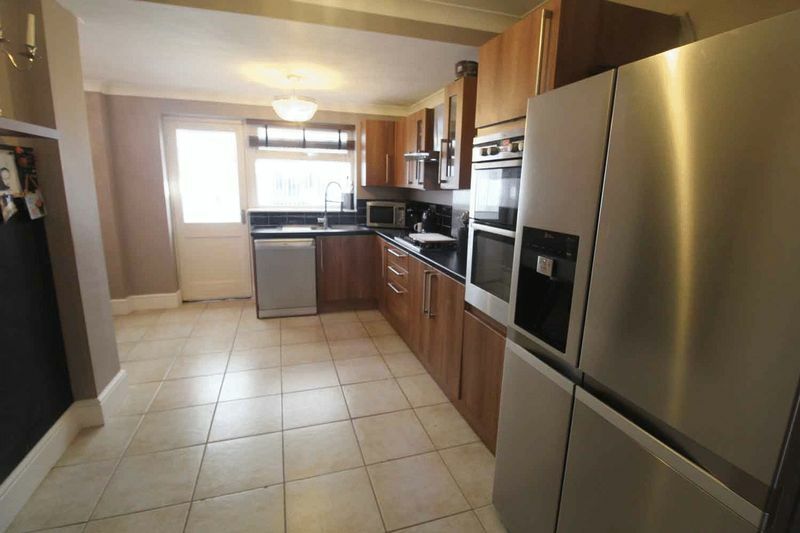 Carpets as fitted are included in the asking price. 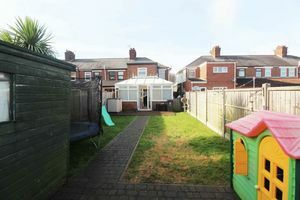 Early viewing is strongly recommended to appreciate the space this lovely family home has to offer. 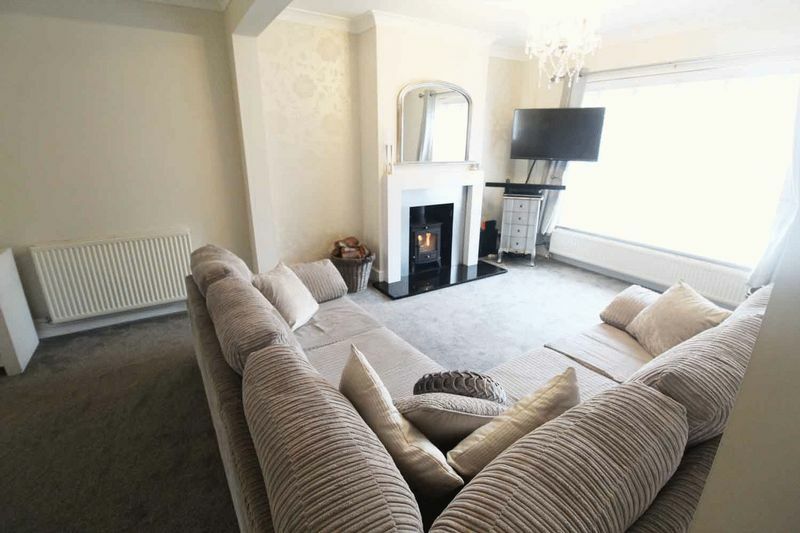 Wood burner, understairs cupboard, stairs rising to landing, double glazed window to front aspect, radiator. Base and wall mounted storage units with roll top work surfaces over, plumbing for dishwasher, gas hob, electric oven, double glazed window to side aspect, part tiled walls, tiled floor. 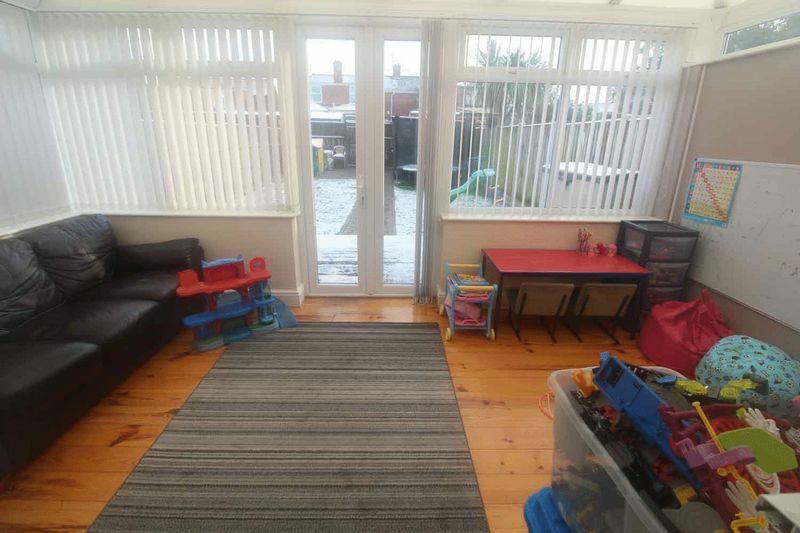 Brick base and sealed unit double glazing, double glazed French doors to rear garden, radiator. Wall mounted gas boiler, plumbing for washing machine. Shower in cubicle, hand wash basin, low level WC, opaque double glazed window to side aspect, heated towel rail. 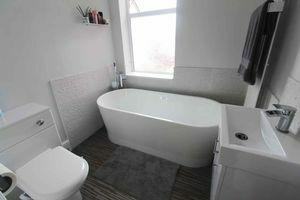 Oval bath, hand wash basin in vanity unit, low level WC, part tiled walls, opaque double glazed window to rear aspect, radiator. 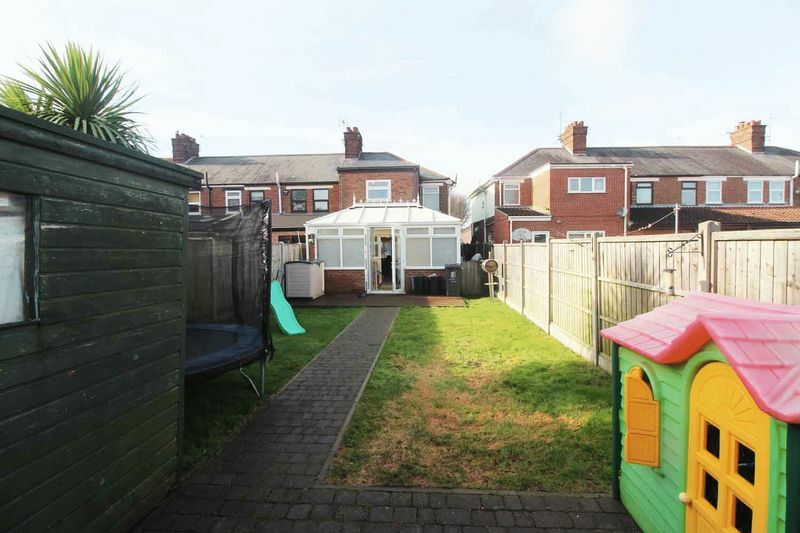 To the front of the property there is a driveway. 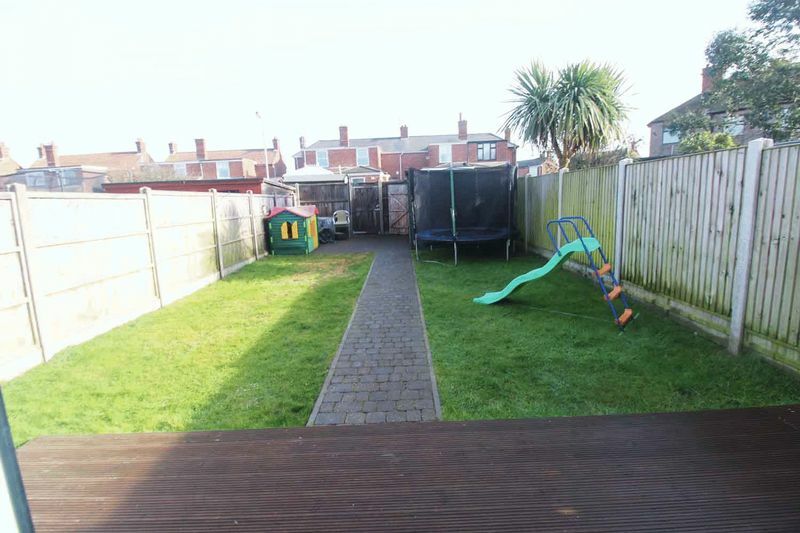 To the rear of the property there is a lawned garden with decked patio and timber shed. From the Yarmouth office head north along North Quay, continue over the roundabout, continue into Lawn Avenue, continue over the traffic lights into Caister Road, at the next set of traffic lights turn right into Jellicoe Road, turn right into Hawkins Avenue where the property can be found on the left hand side. 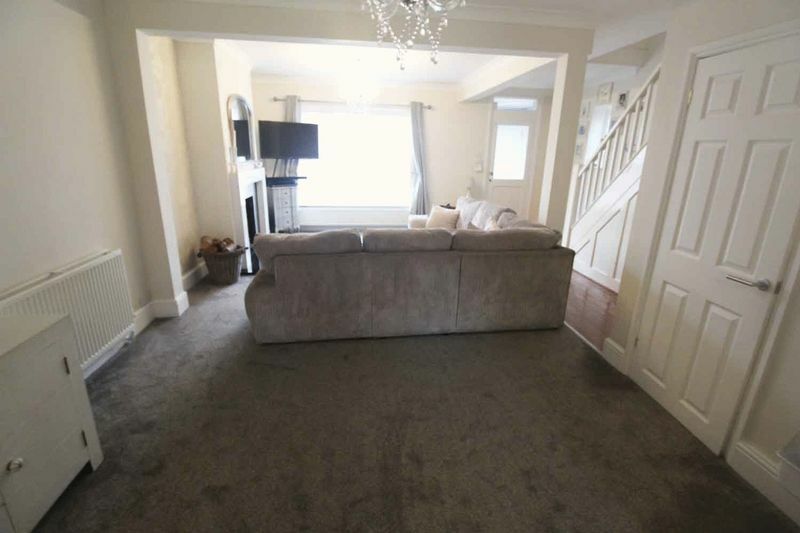 For clarity we would like to inform all prospective buyers that the vendor of this property is an employee of Mortgage Seekers Ltd, an associated company of Aldreds Estate Agents Ltd.